The turquoise-colored acidic crater lake of Ijen Volcano. On a gray and miserable afternoon, my husband and I to a tour with Inside the Volcano, to descend 120 meters into Thrihnukagigur (‘Three Peaks Crater’), a dormant volcano that had last erupted 4,000 years ago. From Amed’s fisherman in Bali to a sulfur carrier at Kawah Ijen volcano in Jawa, through Rinjani in Lomb, here is my video of the trip through Indonesia. Mayon volcano in the Philippines is tagged as the perfect cone due to the perfection of the shape of the volcano. If you are up for an adventure why not hike an active volcano. 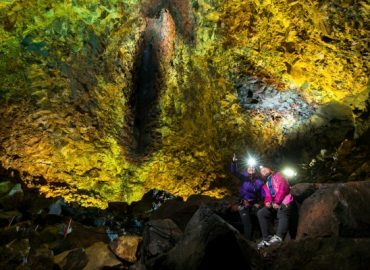 This is your opportunity to take photos of glowing lava flow and live life on the edge – literally! Sitting at the edge of the Licancabur Volcano on the Bolivian Altiplano.